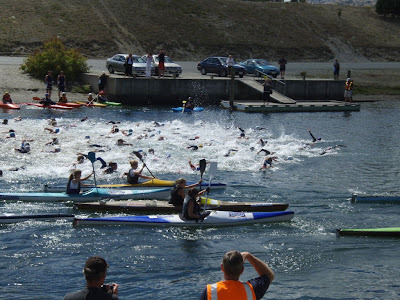 Images from the successful Secondary Schools Tri-Competition held at Cromwell. 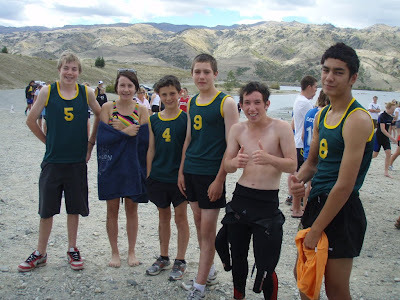 Yr 9 mixed team: 1 hr 12.27 sec..
Yr 10 boys: 1 hr 16. Thank you to Claire and Keiran O'Neill for co-ordinating everyone. The participants had a great time and the weather and conditions were marvellous..